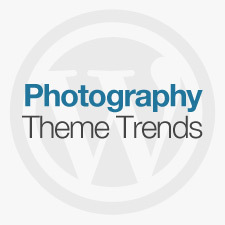 Are you looking for a photography WordPress Theme? Do you want a WordPress Template that can display all of your creative work? 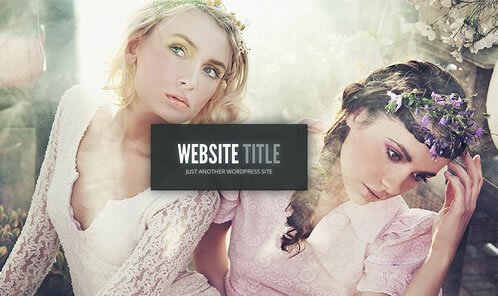 Do you have a client who is in need of a super high-end portfolio WordPress Theme? 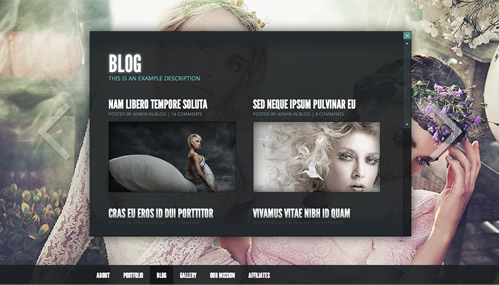 If so, check out the all new Gleam WordPress Theme from Elegant Themes. 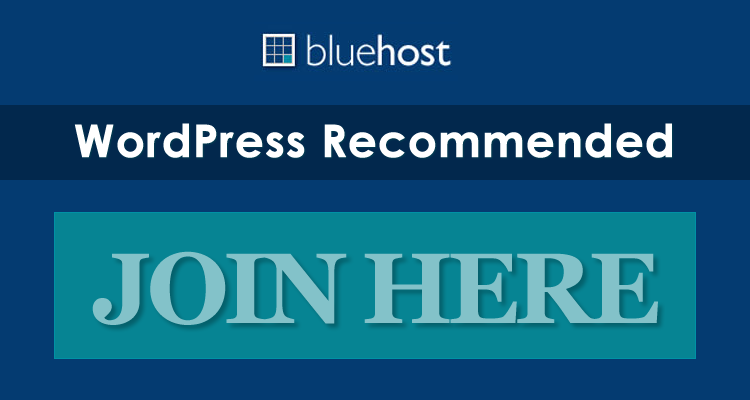 While it is amazing to think that this is their 75th Premium Theme design, like a fine wine you will see that the WordPress Themes by Elegant Themes just get better with age. 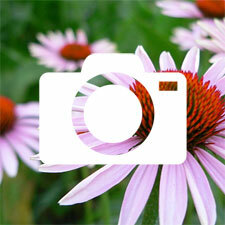 Much of what is so great about this photography Theme starts with the homepage. As you can see the background is a large image with a nice box in the middle that on hover becomes the navigation for your site. Gleam has many awesome features, but one thing you will absolutely love is the ability to set a full-screen image on a per page or post basis. Each picture will then gracefully respond to whatever size browser your visitor is accessing the site from since the Gleam WordPress Theme is also a Responsive WordPress Theme! The image above is taken from the blog page. Notice how a new image has been set for the background and how you still have all the normal features of a Premium WordPress Theme including posts, pages, etc. all while your creative work is still the focus of the site. Gleam comes with numerous color options, so feel free to play around with the different options to find the perfect fit for you and your site. Remember that you still have all the same standard features that are included with every Premium Theme by Elegant Themes. This inclues the ePanel Framework (to customize the site), Advertising management, Tons of shortcodes, Page templates, and much more. 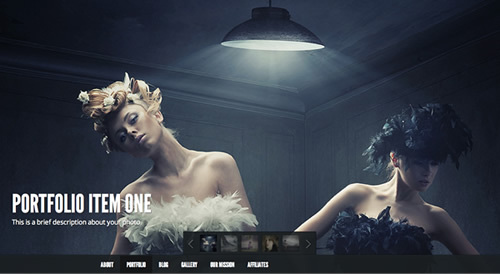 Gleam is definitely one of our favorite Photography WordPress Themes so far in 2012. If you are looking for a great portfolio template, your search is over. 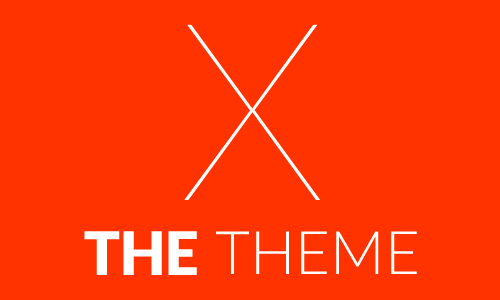 Don’t forget that for $39 you not only get the Gleam Theme but all of the other 70+ Premium Themes by ElegantThemes.